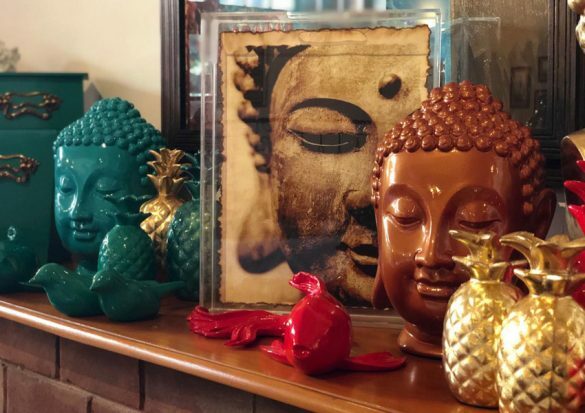 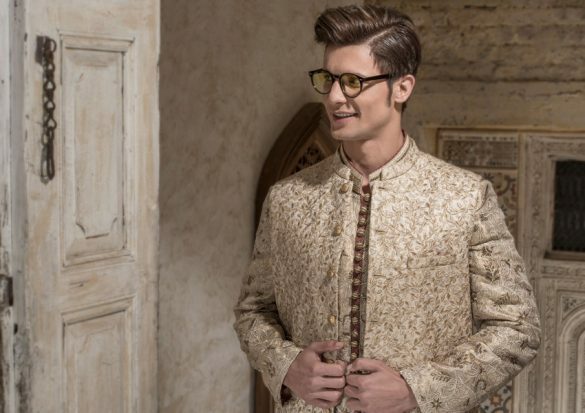 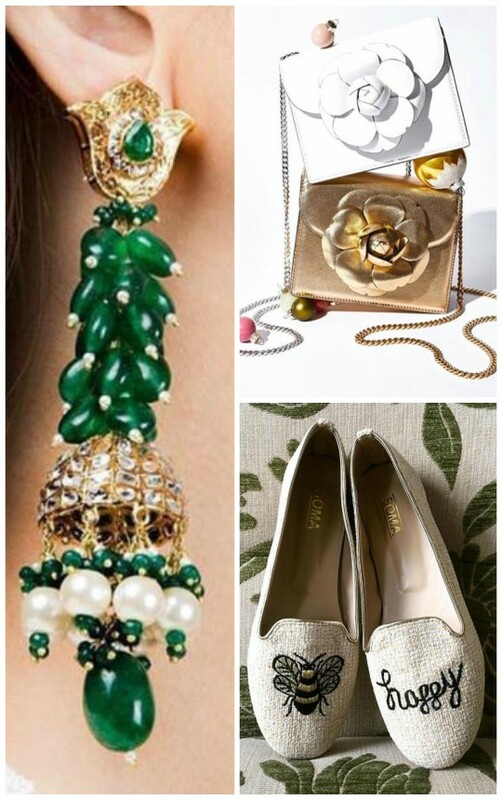 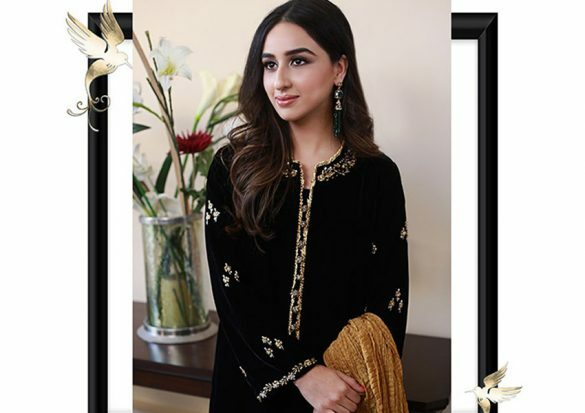 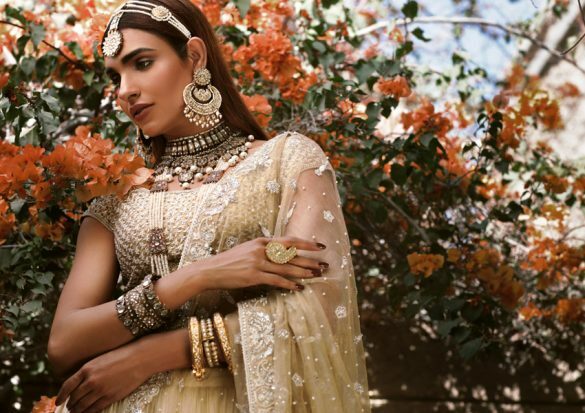 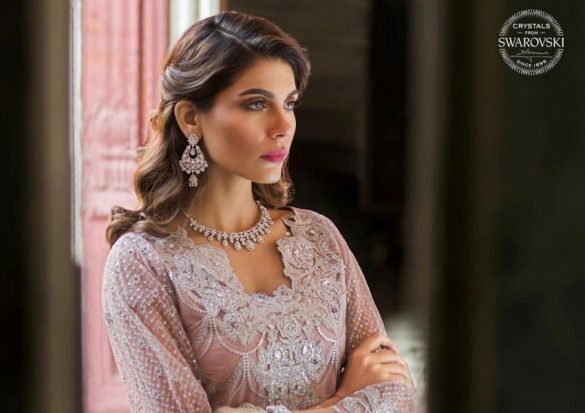 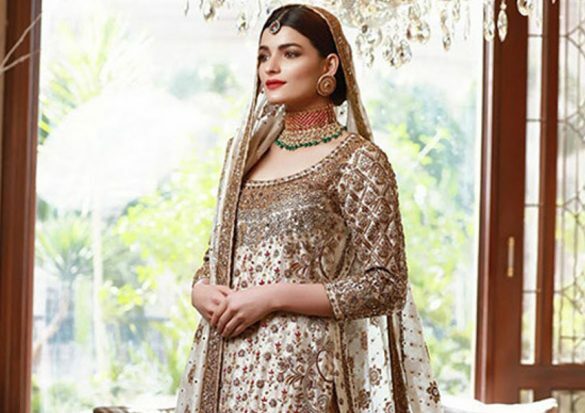 Seven Ali Javeri Jewelers Trends To Follow This Month! 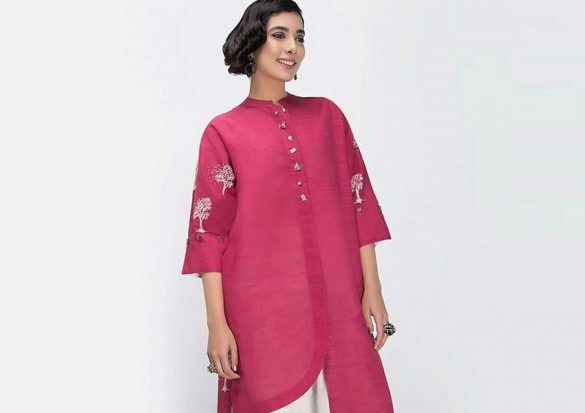 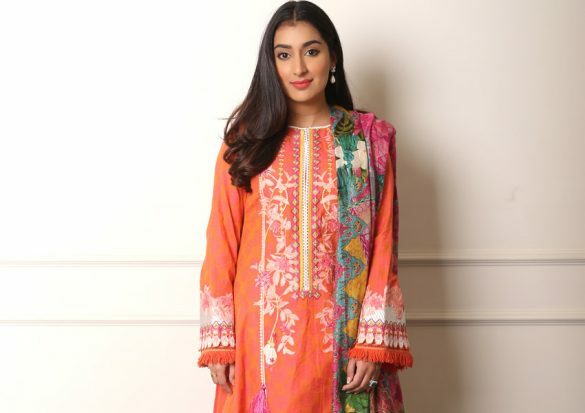 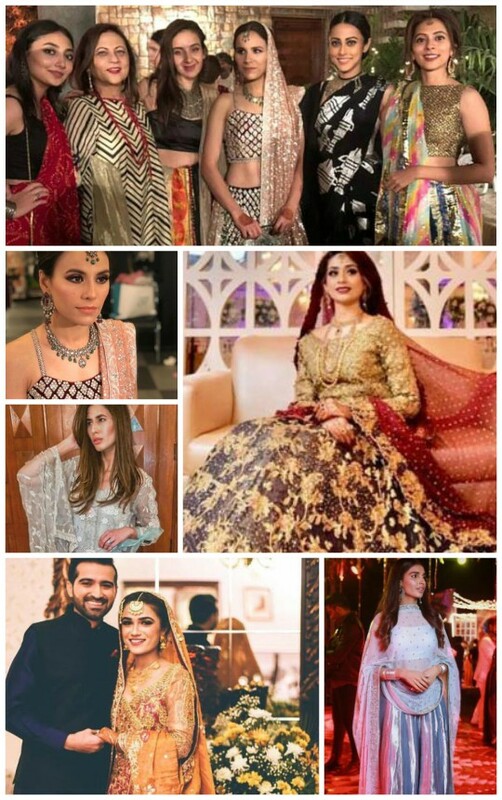 Style Notes: The Karachi IT Girls Dress Up In Farah Talib Aziz Lawn! 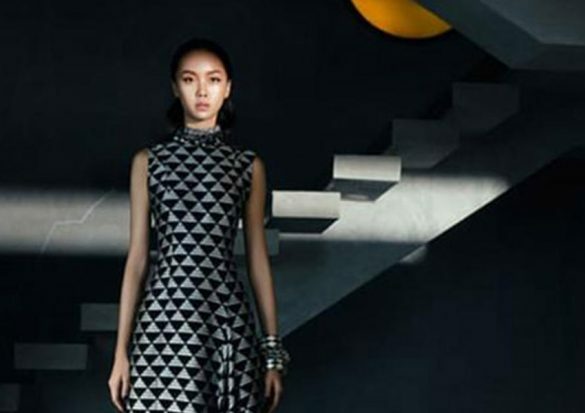 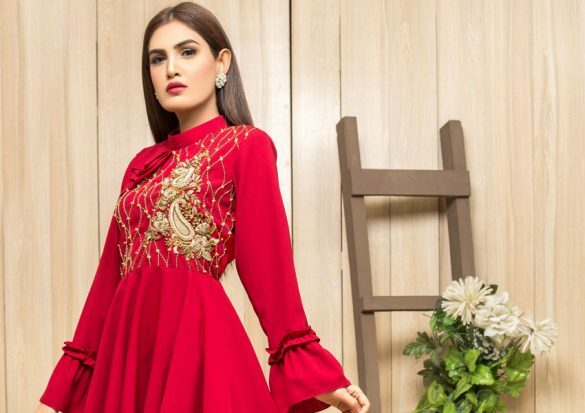 What’s In Store: Get Festive This Winter With Ammara Khan’s “Glamazon” Collection!